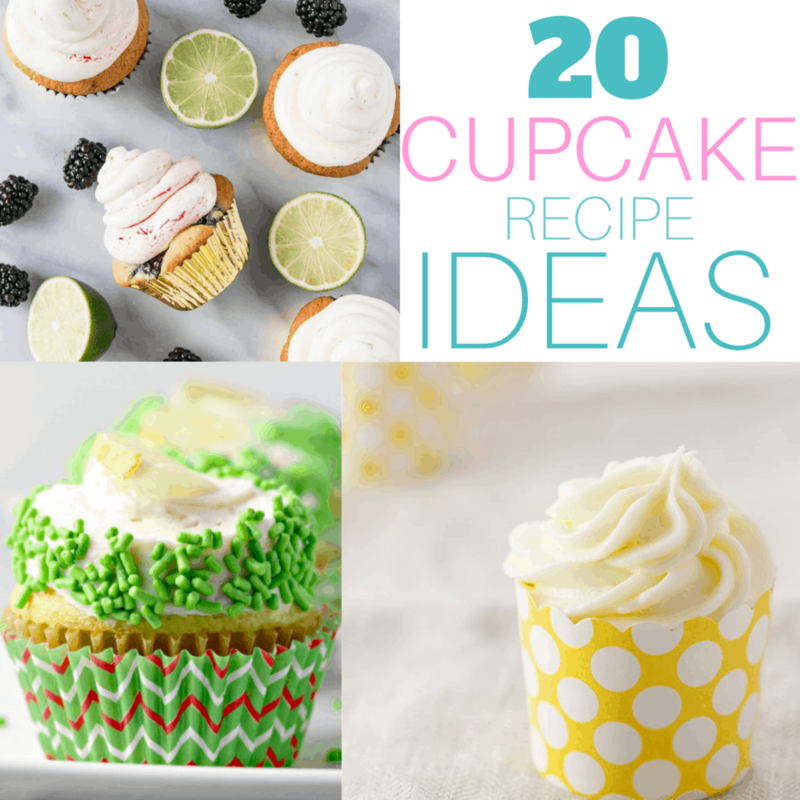 Here is a collection of the best homemade cupcake and frosting recipes that everyone will love. 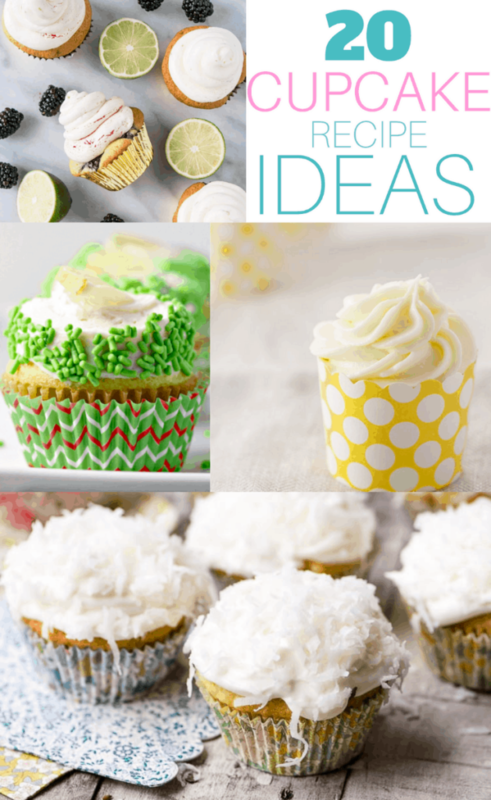 Cupcakes have taken on a life of their own lately and with good reason. We hope you enjoy them!